comment Tight band, high energy & just a brilliant “I Want You”. comment One of many highlights from the 4 Supper Club concerts. Sublime. comment Restrained & tight. Very different & utterly beautiful MOW. comment Had to include 2 videos from 95. 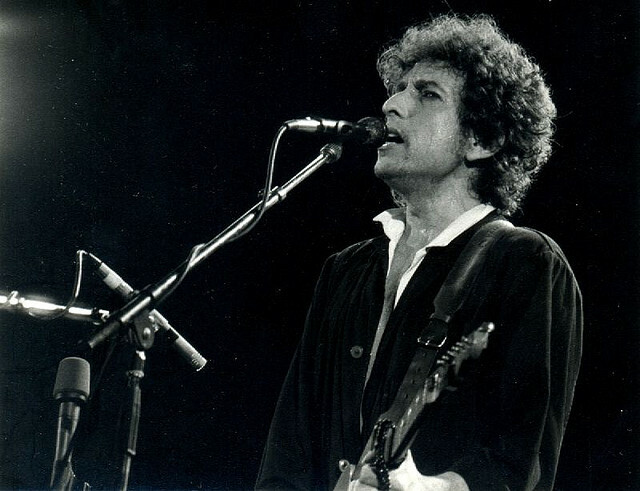 Love this concert, a sick Dylan pouring out a graceful, totally different and quiet version of this masterpiece. comment He performed quiet a few killer versions of this masterpiece in spring 95. This is one of them. comment There were a couple of great NDY’s to choose from, I landed on the Champaign version. comment The only “Highlands” video I’ve seen. comment This was my 98 choice, Love Minus Zero – Newcastle came close. A great performance, a fantastic band, beautiful vocal & a nice harmonica ending. comment One of my fav Dylan duets (there are not many of them). Dylan & Simon connected well here, beautiful singing, and when he finally got the harmonica he nailed it. OOHYEAH ! My summary of Bob Dylan I have said so much about loving Dylan’s singing , songwriting , poetry , self will , humility and brilliance across the board , but we can have all these gifts and without hard-work and faith you would be just a money hungry 0. All these songs are a good example of what he could do & much more to come. I know Dylan is’ t the 2ND COMING BUT FEW ARE AS HARDWORKING a servant and loved as a real deal !! Check out Dont think twice from Cardiff 23-9-2000, the harp solo was worth the price of the ticket on its own but the whole show is amazing and there is a full audience dvd available with great sound. How great is bob!!! !his greatness never fails to amaze me!! !even after 30 years of being a huge fan!! there are so many incredible versions of his songs!! i love the prague Simple twist…, ,but for my money an even more amazing version is from melbourne,19th august 1998,words fail me on this version,just WOW!!! !